My name is @KnightlyGrind and I have a Twitter addiction. It is affecting my marriage, it has changed the way I watch and cover sports, and spend time traveling. I seem to live my life now in 140 characters. For many readers, especially our older ones, you may not have any idea what I am talking about, but younger readers probably do. How can that be addicting, you ask? Trust me, it is. A 2012 study by the University of Chicago Booth School of Business showed that social media (including Facebook and texting) are more addictive than smoking and alcohol. There are 100 million active Twitter users generating nearly 250 million tweets a day. All these tweets are a free flow of information and ideas, good and bad, without filter. Where did I first read of the death of Michael Jackson? Where did I first read Osama bin Laden was killed? Where was I inundated with information about the royal baby this week? Twitter has become my main source of news information in the past few years. It fits in my pocket on my smartphone and is easily accessed everywhere. It has also become a major gathering place for journalists, so I am able to directly read what they’re discussing or what they’re linking to. So how has this become an addiction? Let me explain a little more how this platform works. Twitter allows registered users to “follow” other registered users. This can be practically anything you can think of because practically anything you can think of is on Twitter. Corporations, politicians, sports teams, athletes, coaches, news outlets, musicians, celebrities, everyday people all have gathered in the Twitter world. Yes, the Boulder City Review has a Twitter account, @BCReview. So how does this all tie into an addiction for me? The last thing I do as I lie in bed at night before falling asleep is read my Twitter feed from the 814 people I follow. I will let you guess what the first thing I do when I wake up is. My wife and kids are often telling me to put down the phone. Since I set up this account in July 2010, I have sent nearly 6,700 tweets. If I still had my original account, which I deleted in early 2010 because of my addiction, I’d have well over 12,000 tweets. That doesn’t include @BCReview, which has more than 1,600 tweets mostly sent by me. Like anything, Twitter can be enjoyed in moderation but it is easy to get carried away. 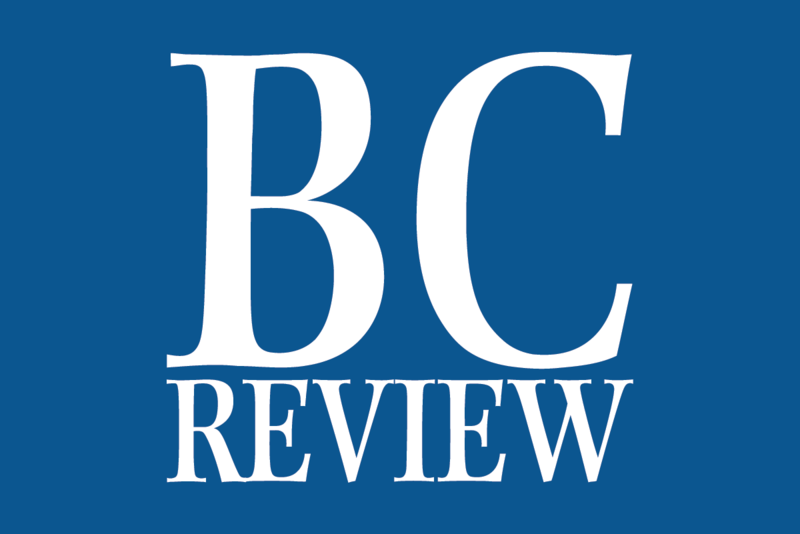 If you are on Twitter, I encourage you to follow @BCReview. I often tweet from the City Council meetings, high school’s sporting events or interesting things heard on the police scanner. It’s a social-media world, and we’re just living in it.